I think I need this. 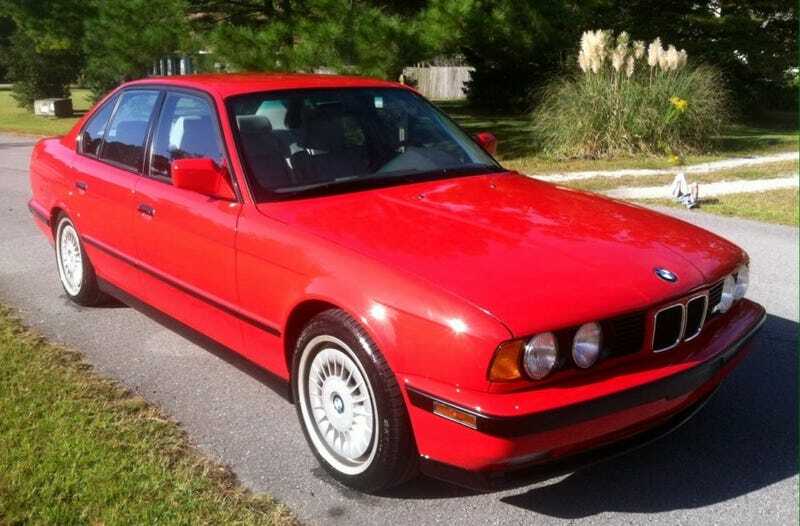 The E34 is my favorite generation of M5, there’s something about it I just really like. That is sort of ironic because when I got into cars I did not like the E34 at all.